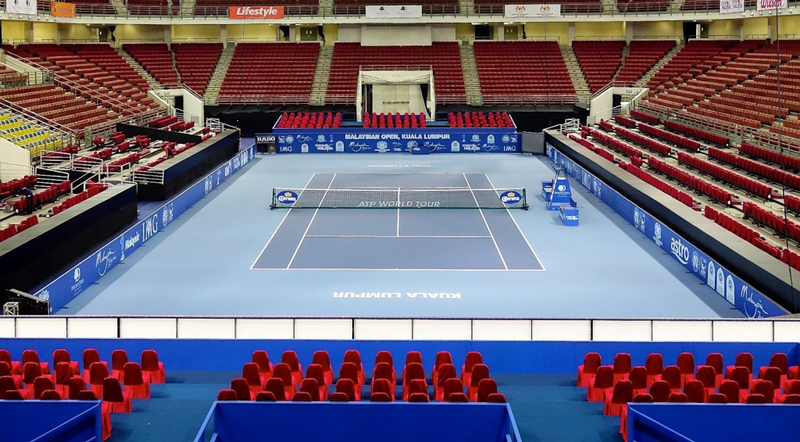 Stadium Putra is a multi-purpose indoor stadium which is currently one of the leading venues for holding both sports and non-sports related events. 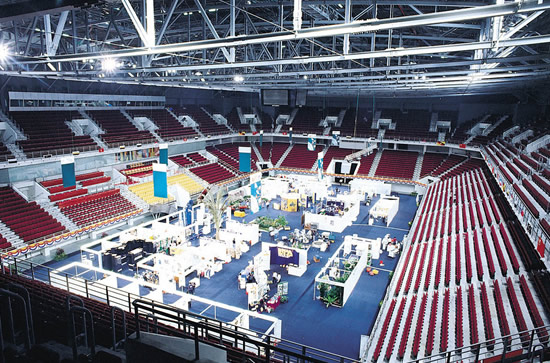 The Putra Stadium is located in Bukit Jalil, next to the National Stadium, in between the National Squash Centre and the National Aquatic Centre. 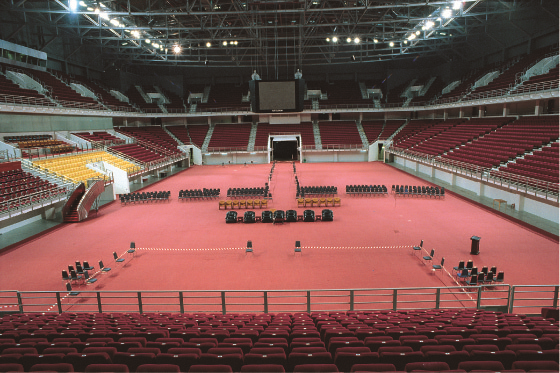 The Putra Stadium has a total of 16,000 seats, 3,000 of which are retractable seats. 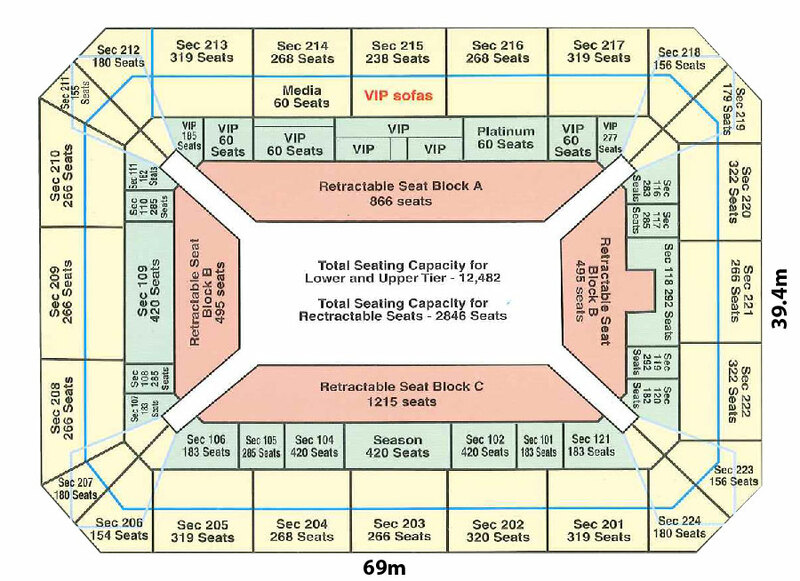 It is a highly adaptable stadium which can cater to holding concerts, conferences, exhibitions, conventions, wedding receptions, product launches, banquet style functions, corporate events, various sports events, etc. 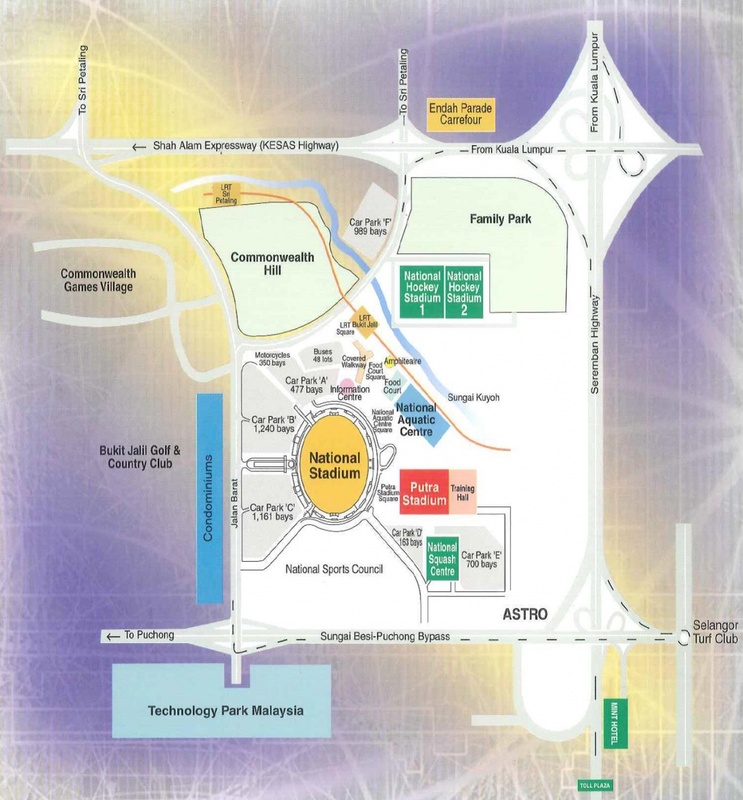 - As you exit the station, turn right onto Jalan Merah Cagar. Continue straight and turn left when you see the stadium. Alcohol can be served but must be poured into cups/glasses. No bottles, cans or label allowed to be shown.